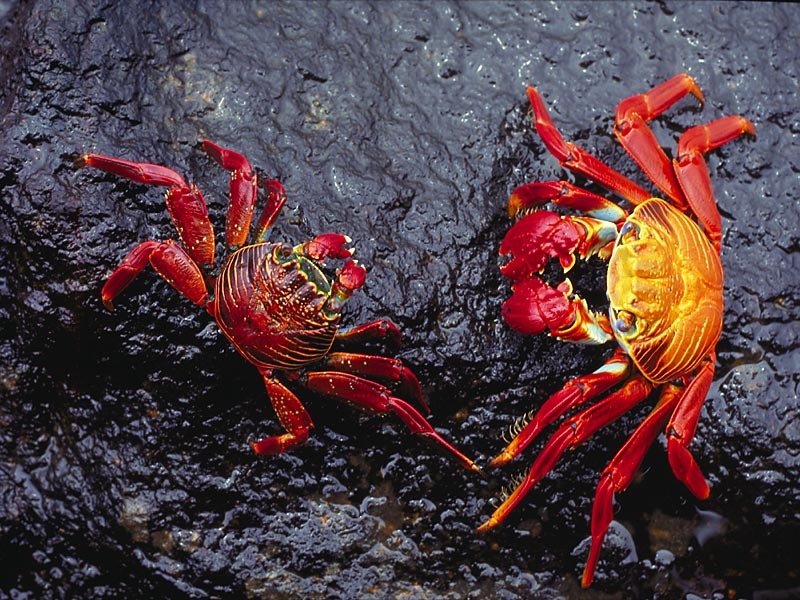 Underwater Image Gallery Wallpaper Page. 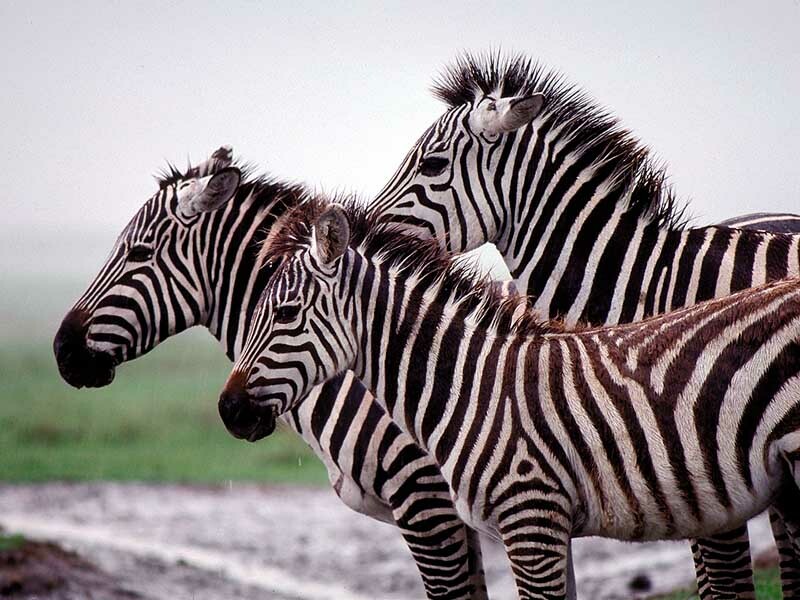 Zebras, Ngorongoro Crater Conservation Area, Tanzania (1990). 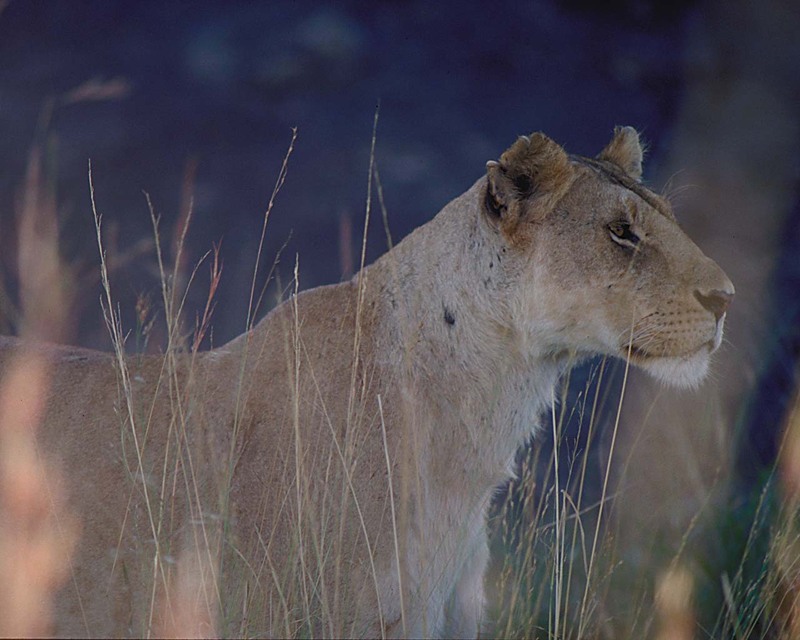 Lioness, Nairobi National Park, Kenya (1989). 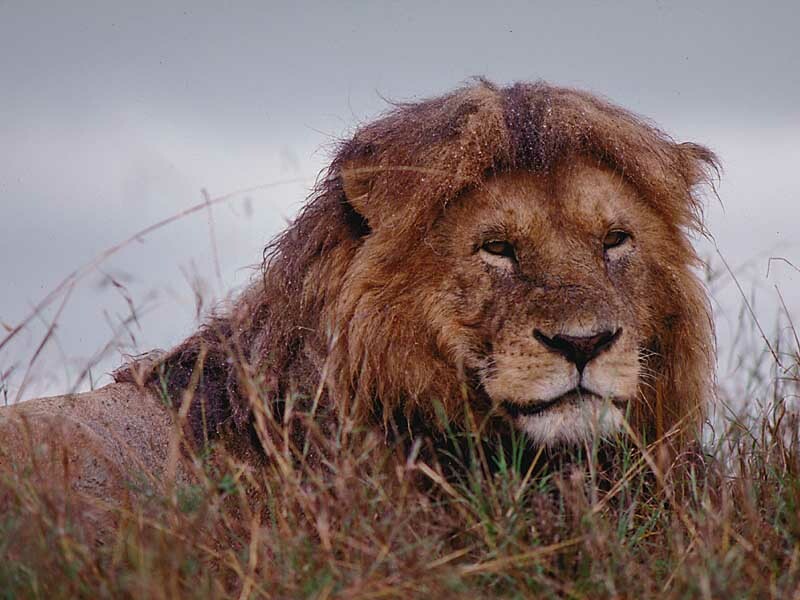 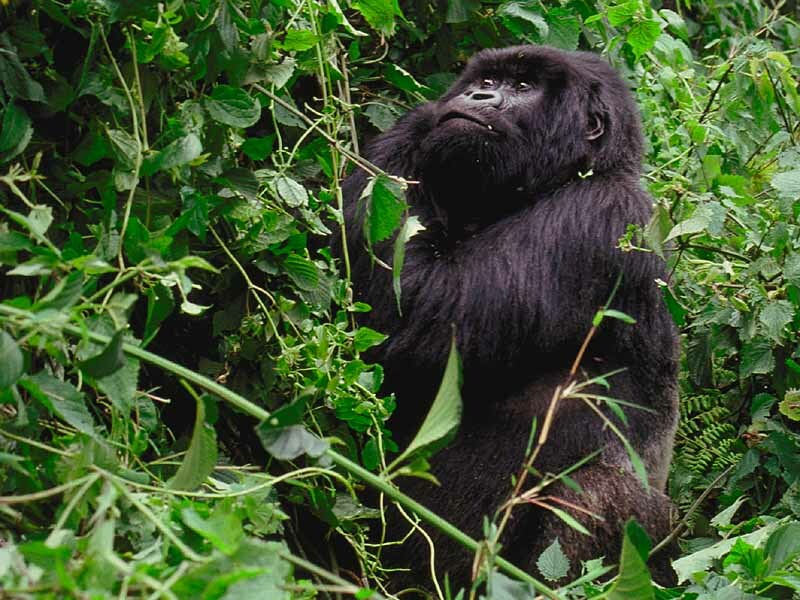 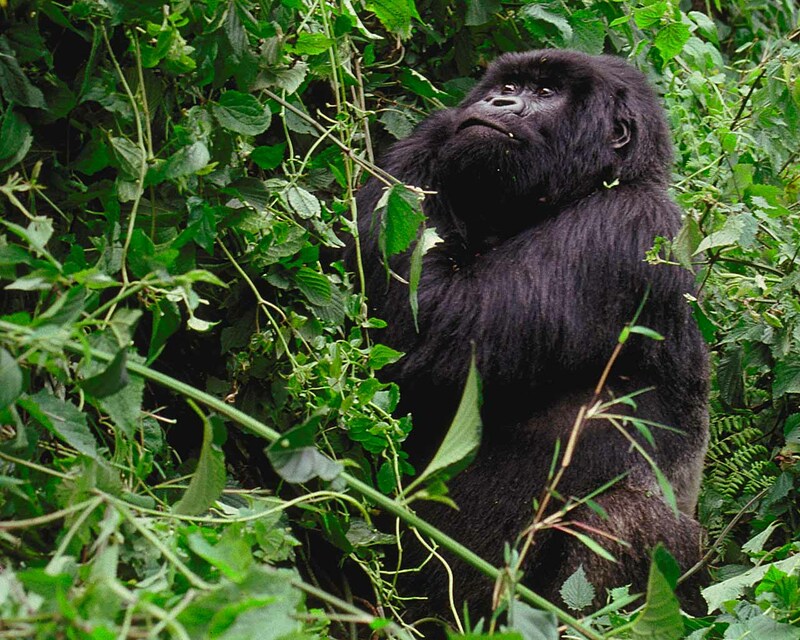 Lion, Ngorongoro Crater Conservation Area, Tanzania (1990). 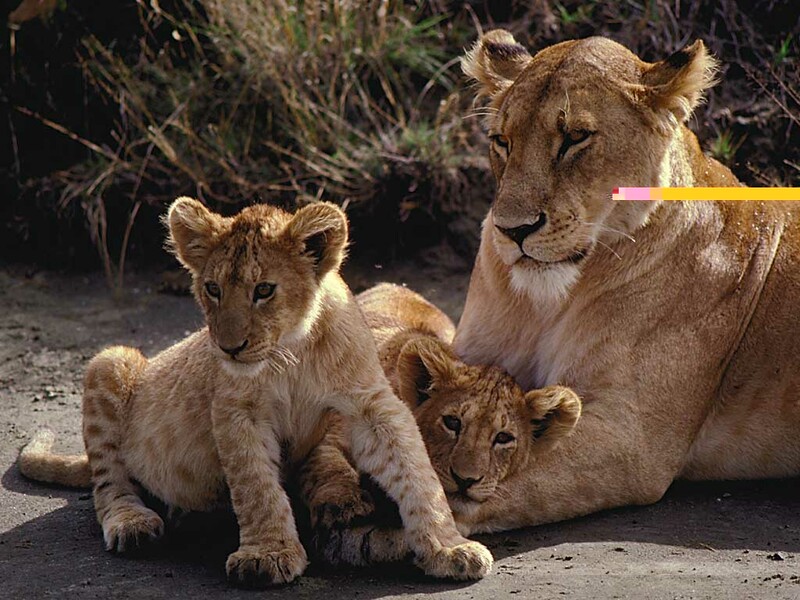 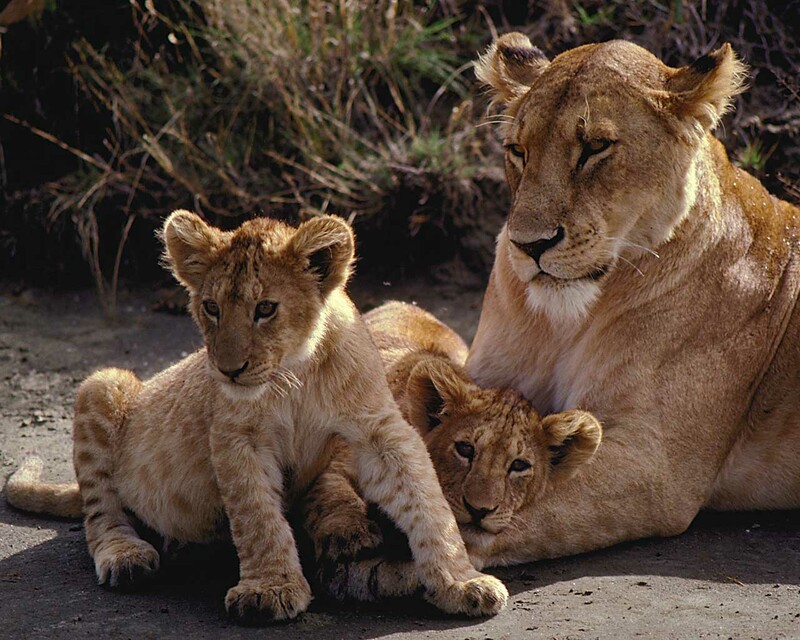 Lions, Ngorongoro Crater Conservation Area, Tanzania (1990). 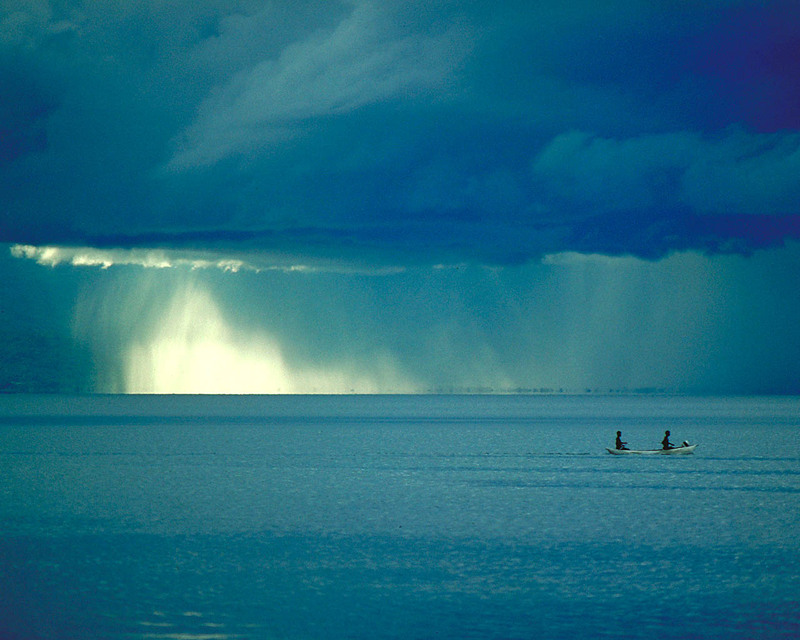 Approaching Storm, Lake Malawi, Malawi (1989). 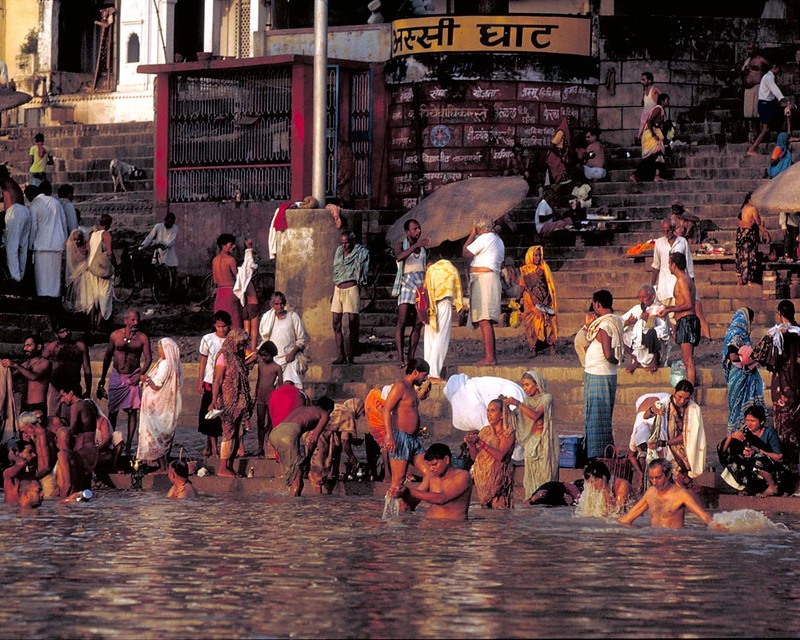 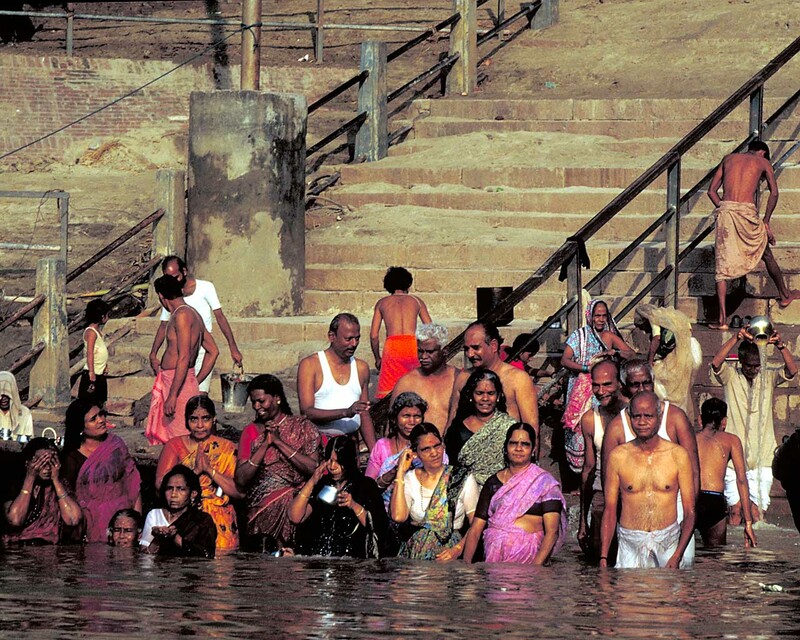 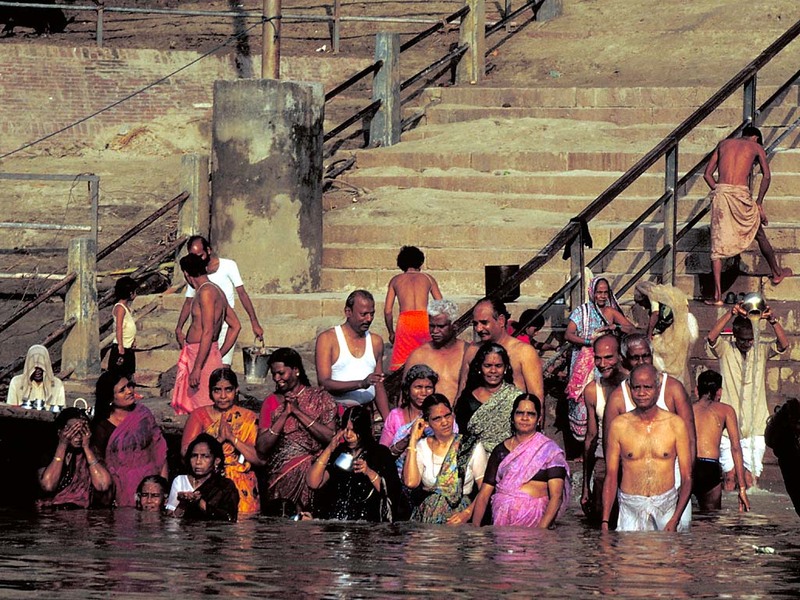 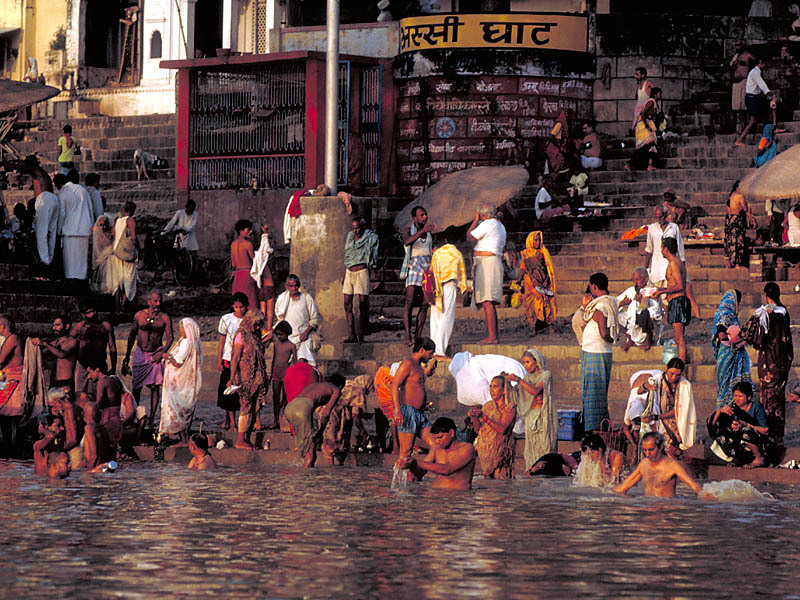 Hindu Pilgrims Bathing in the Ganges, Varanasi, India (1992). 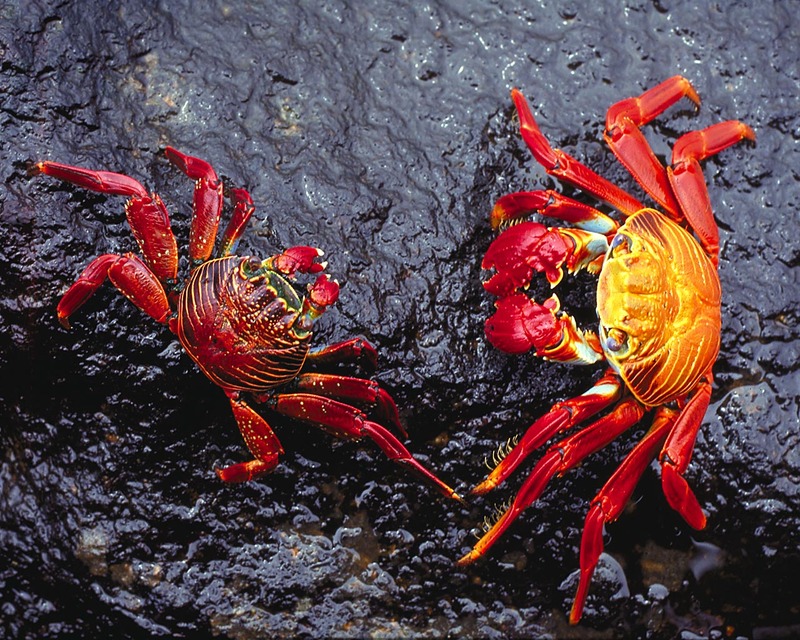 Sally Lightfoot Crabs, Isla Plaza Sur, Galápagos Islands, Ecuador (2000). 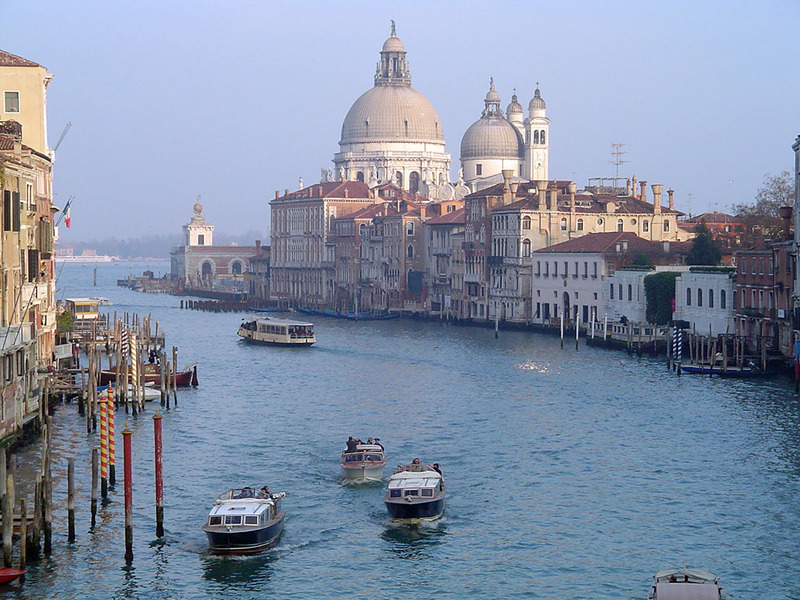 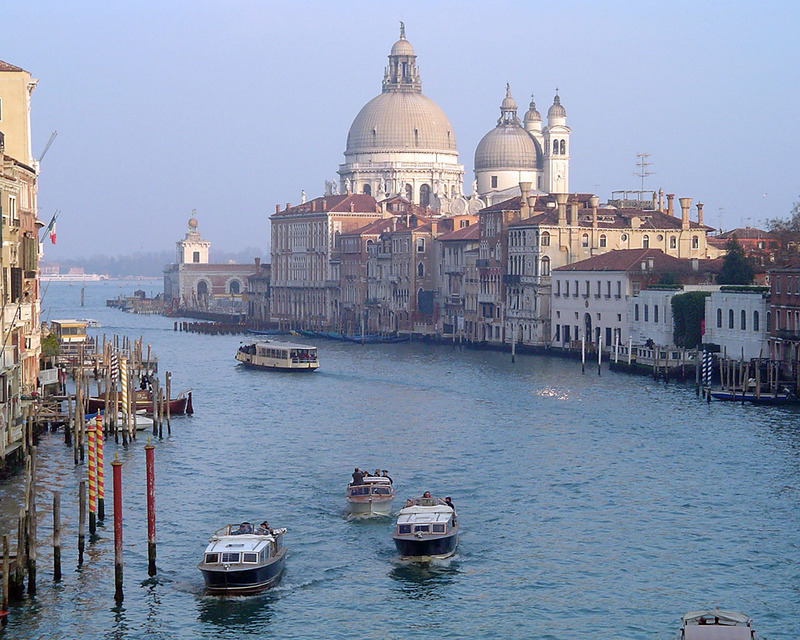 Canale Grande, Venice, Italy (2004).